Two Swiss banks will pay a total of more than $107 million to the U.S. Department of Justice to avoid possible prosecution for helping Americans evade taxes, the department said on Thursday. Bank Lombard Odier & Co. Ltd, a Geneva-based unit of Lombard Odier Group, will pay $99.8 million in the deal, while Zurich-based DZ Privatbank (Schweiz) AG has agreed to pay $7.45 million, the Justice Department said. Representatives of the two banks could not be immediately reached for comment outside European business hours on Thursday. The Justice Department has now reached agreements with more than 75 Swiss banks under a voluntary program it launched in 2013 to allow Swiss banks to resolve potential criminal charges by disclosing cross-border activities that helped U.S. account holders conceal assets. Under the program, banks also must provide detailed information on the accounts of U.S. taxpayers under investigation. Banks that were already under criminal investigation were excluded from the program. Lombard Odier had 1,121 U.S.-related accounts since August 2008, which held a total of about $4.45 billion, the Justice Department said. 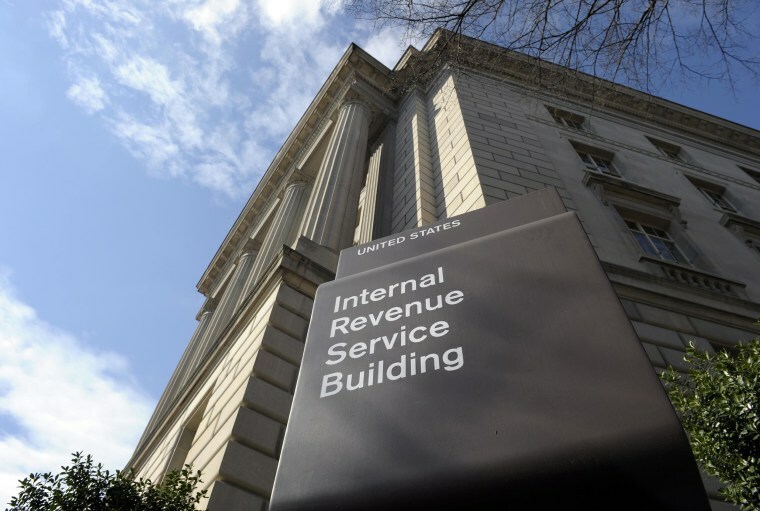 The bank engaged in various strategies to help U.S. taxpayer clients shield their money from the Internal Revenue Service, it said. For example, about $24 million of those accounts were titled in the name of insurance companies through which the bank's U.S. taxpayer clients owned certain types of insurance products. Nonetheless, the accounts were funded with assets from the U.S. taxpayer clients, the Justice Department said. DZ Privatbank had a total of 691 U.S.-related accounts since August 2008, with assets of about $498 million, the Justice Department said. On Wednesday, Swiss bank Julius Baer announced it had reached a tentative agreement with U.S. authorities to settle tax evasion allegations. That deal, which calls for the bank to pay up to $547.25 million, was negotiated with the U.S. Attorney's Office for the Southern District of New York and remains subject to approval by the U.S. Department of Justice, Baer said in a statement.